Along with the general availability of Azure Data Box Edge that was announced today, we are announcing the preview of Azure Machine Learning hardware accelerated models on Data Box Edge. 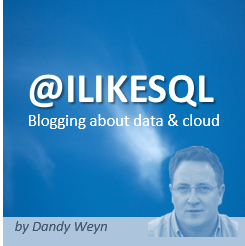 The majority of the world’s data in real-world applications is used at the edge. For example, images and videos collected from factories, retail stores, or hospitals are used for manufacturing defect analysis, inventory out-of-stock detection, and diagnostics. Applying machine learning models to the data on Data Box Edge provides lower latency and savings on bandwidth costs, while enabling real-time insights and speed to action for critical business decisions. 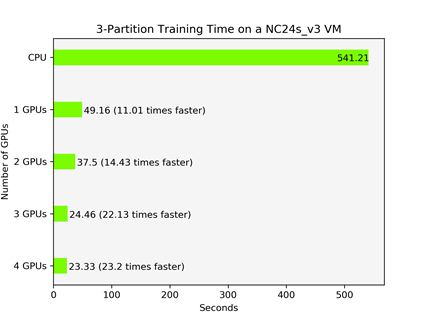 Azure Machine Learning service is the first major cloud ML service to integrate RAPIDS, an open source software library from NVIDIA that allows traditional machine learning practitioners to easily accelerate their pipelines with NVIDIA GPUs ONNX Runtime has integrated the NVIDIA TensorRT acceleration library, enabling deep learning practitioners to achieve lightning-fast inferencing regardless of their choice of framework. 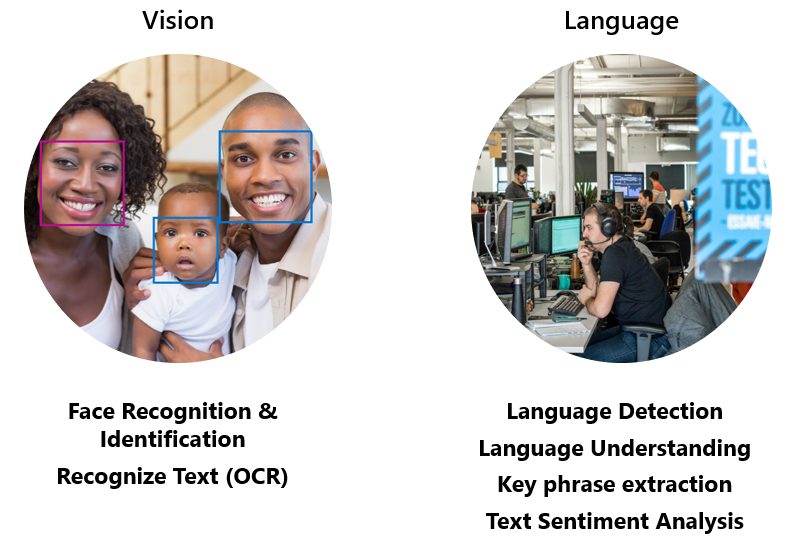 We are thrilled to share the release of Bot Framework SDK version 4.3 and use this opportunity to provide additional updates for the Conversational AI releases from Microsoft. Microsoft Bot Framework lets you connect with your users wherever your users are. We offer thirteen supported channels, including popular messaging apps like Skype, Microsoft Teams, Slack, Facebook Messenger, Telegram, Kik, and others. We have listened to our developer community and addressed one of the most frequently requested features – added LINE as a new channel. LINE is a popular messaging app with hundreds of millions of users in Japan, Taiwan, Thailand, Indonesia, and other countries. To enable your bot in the new channel, follow the “Connect a bot to LINE” instructions. 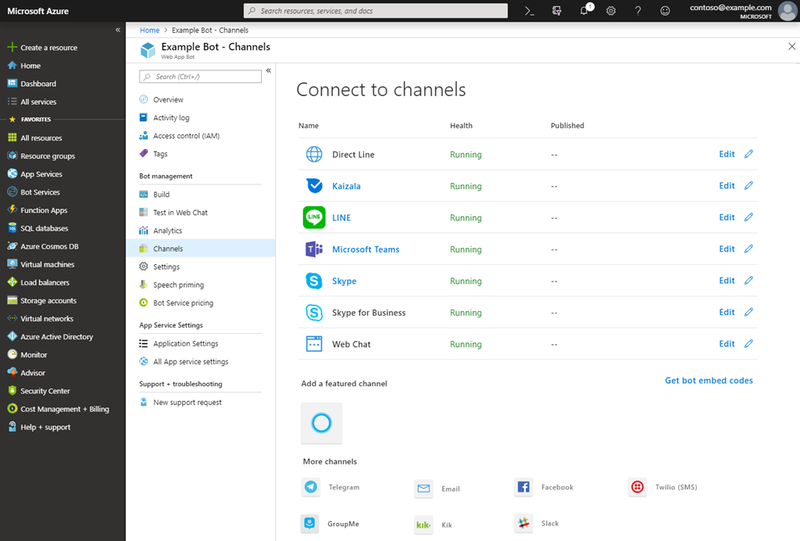 You can also navigate to your bot in the Azure portal. Go to the Channels blade, click on the LINE icon, and follow the instructions there.